CST Facebook Tire Giveaway Continues! Read moreCST Facebook Tire Giveaway Continues! Read moreCheck Out Honda’s all new Utility ATV Lineup for 2014. SORRA rd 2 next weekend! 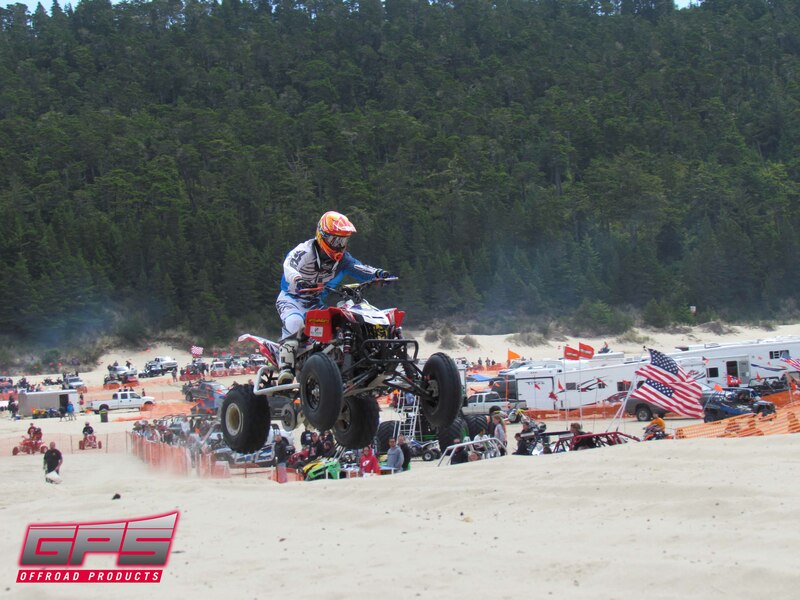 SORRA heads to the Chappie Shasta ORV park for round 2 of their off-road series. This is an XC ONLY round, and you must meet sound requirements of the park, and be a member of SORRA to race. Race passes are available for $10 to be a member for the day. Read moreSORRA rd 2 next weekend! As originally written, the Discover Pass legislation enacted in 2011 limited the requirement to motor vehicles required to be licensed for street use. The intent was to exempt offroad vehicle where offroad vehicle use is allowed because access to these areas is funded by the purchase of an offroad vehicle (ORV) use permit. To require the purchase of a Discover Pass in addition to the ORV permit would be charging these vehicle owners twice for the exact same public land access. This language seemed to be clear and understood by the applicable state agencies. Unfortunately there is confusion when it comes to vehicles that are dual registered as both street legal motor vehicles and offroad vehicles. Because these dual registered vehicle are not required to have street license plates while at ORV use areas, they are exempt from the Discover Pass requirements during that time. Unfortunately the DNR is misapplying the requirement and claiming that any vehicle with a street license must have a Discover Pass regardless of whether or not the street license is required. Are you ready for the best poker run in the desert? Only three weeks away on January 12th, 2013 for the 18th Annual CORVA Truckhaven Challenge. 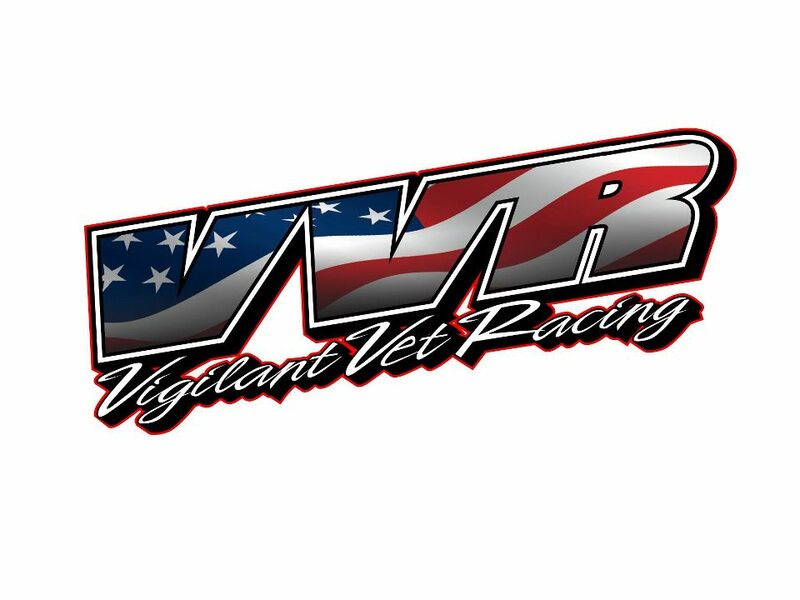 This will be located in the Ocotillo Wells SVRA off of S-22 and Holly Road.